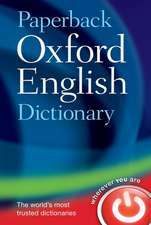 The rich variety of the English vocabulary reflects the vast number of words it has taken from other languages. These range from Latin, Greek, Scandinavian, Celtic, French, Italian, Spanish, and Russian to, among others, Hebrew, Maori, Malay, Chinese, Hindi, Japanese, and Yiddish. He shows how to discover the origins of loanwords, when and why they were adopted, and what happens to them once they have been. 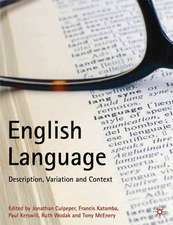 The long documented history of English includes contact with languages in a variety of contexts, including: the dissemination of Christian culture in Latin in Anglo-Saxon England, and the interactions of French, Latin, Scandinavian, Celtic, and English during the Middle Ages; exposure to languages throughout the world during the colonial era; and the effects of using English as an international language of science. Philip Durkin describes these and other historical inputs, introducing the approaches each requires, from the comparative method for the earliest period to documentary and corpus research in the modern. The discussion is illustrated at every point with examples taken from a variety of different sources. The framework Dr Durkin develops can be used to explore lexical borrowing in any language. This outstanding book is for everyone interested in English etymology and in loanwords more generally. Philip Durkin has shown himself in this highly readable book to be a 'superstar' in the etymological history of words borrowed into English. 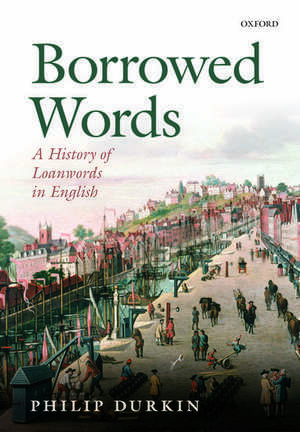 Written clearly and authoritatively, the History of Loanwords in English is a solid, scholarly piece of work ... While being intellectually rigorous, the monograph is also highly readable, and Durkinâs skill of explaining very complex issues in an uncomplicated way, as well as his precise terminological apparatus are particularly worth emphasizing. One may wonder whether the book has any weaknesses at all. Philip Durkin introduces and investigates how successive phases of language contact have made their mark on the vocabulary of English. Underlying the whole enterprise is an impressive, sagacious control of basic (and more advanced) principles, which are gradually laid out before the reader and illustrated with much thought. This is an important and engaging book. an indispensable addition to the library shelves. 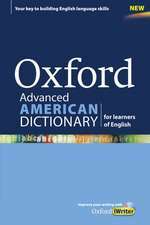 Philip Durkin is Deputy Chief Editor of the Oxford English Dictionary, and has led the dictionary's team of specialists in etymology for the past fifteen years. 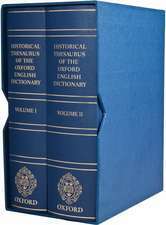 His Oxford Guide to Etymology (2009; paperback 2011) has quickly become the standard work in the field.